All of these three were recent WoW picks for me - Crown of Ice is a fairytale retelling of 'The Snow Queen' featuring an less-than-pure hearted protagonist. Storm Siren boasts elemental magic and a lethally trained heroine. 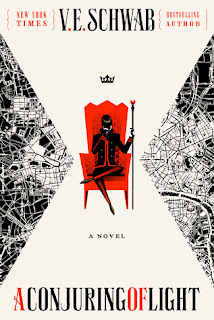 Red Queen features supernatural abilities, court-intrigue and rebellion. I'm actually done with Storm Siren (read my review here) and I'm excited to start in on other two in the near future. 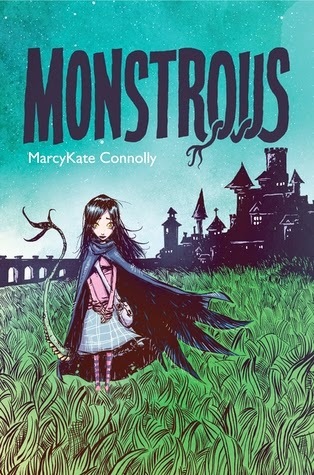 Monstrous sounds perfectly spooky, with it's dark wizards, magic and scary things happening to girls after dark! I'm already dying to get started but since it only comes out in 2015, it'll have to wait a bit...As for Stolen Songbird, well I'd had it on my wishlist since before it came out, so when the author tweeted that it was on sale of $1.99, I couldn't resist! HUGE thanks to Month9Books, Thomas Nelson Fiction, Orion & Harpercollins Children! Fire and Thorns is really fantastic. I'm not normally a big high fantasy person but I loved that series. I hope you enjoy it as well! 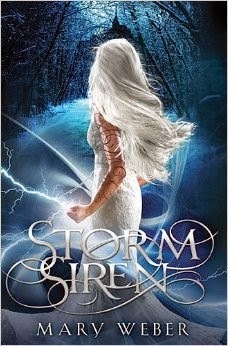 I want to read Storm Siren so bad, so jealous of that one. Red Queen looks awesome. You got some really awesome looking books this week! Wow I've never seen that cover for The Girl of Fire and Thorns haha. And ooh you got Red Queen...sooo lucky! I've been dying to read that! Great haul; I hope you enjoy those books! Monstrous was fantastic! 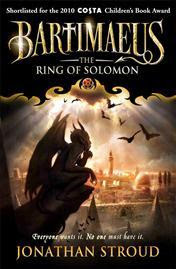 I already read it and my review is up on Goodreads but not on my blog yet. :) I highly recommend it! 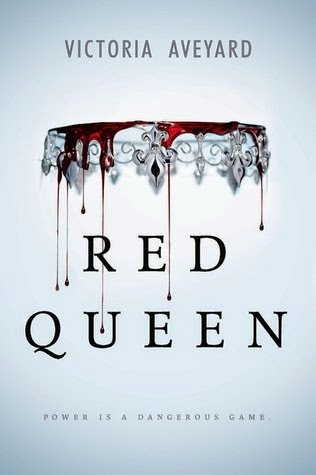 Can't wait to hear your thoughts on Queen of Ice and The Red Queen. 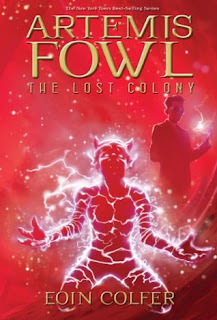 Crown of Ice sounds SO good and you know me, fairytales :D I also have Red Queen, I can't wait. Fire and thorns, YES YES YES! Happy reading. You're welcome! I was just so happy that you won. 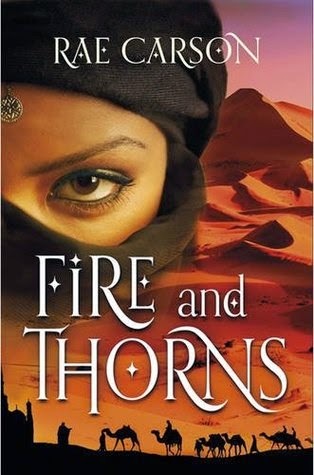 And I'm totally loving that cover for (Girl of) Fire and Thorns! I really really want to get into that series too, but I'm holding off a bit until I've crossed a few other series off my list. Red Queen and Crown of Ice both sound amazing. Enjoy them! My STS. Ah! LUCKY YOU THAT YOU GOT THE RED QUEEN!! 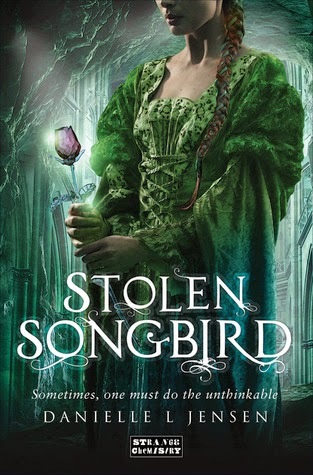 I can't wait to read that one, and I LOVED Stolen Songbird, so I'm excited to see what you think of it too. You had such a great week Micheline, enjoy! So much win in this post! I'm really excited to hear what you think of Storm Siren :D Also omg Monstrous!!!!!!! Red Queen! That one sounds so good to me!! Hope you enjoy your new books! 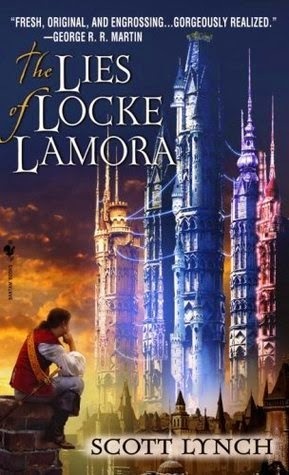 I've heard tons of good things about The Lies of Locke Lamora - I don't know why I haven't read that yet. 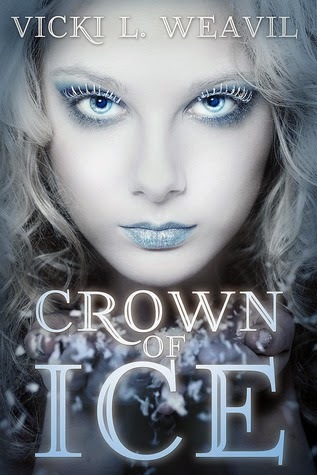 I'm interested to see what you think of Crown of Ice. I've had my eye on that one.